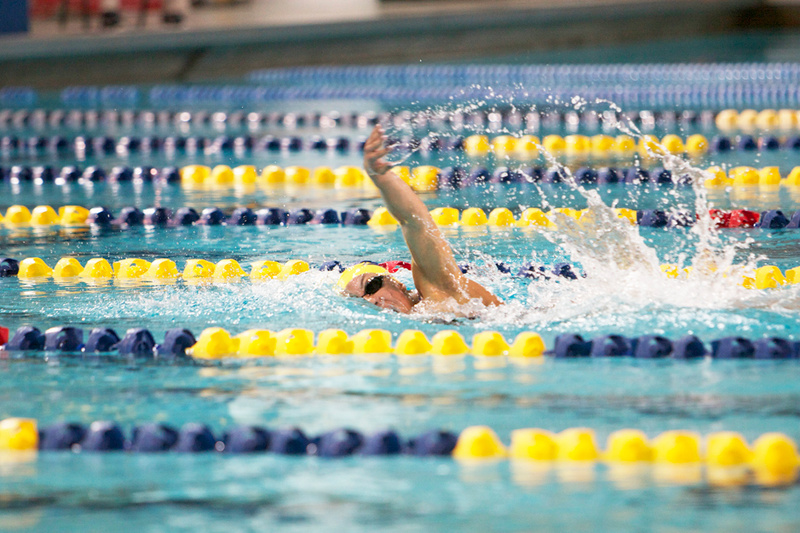 The Emory Women’s Swimming and Diving Team sustained a serious winning streak this spring, claiming the team title at the 2015 NCAA Division III Swimming and Diving Championships in Shenandoah, Texas. The championship is the sixth straight for the Eagles and the eighth overall in the program’s history. Emory also claimed six more individual All-America finishes on the final day of the NCAA Championship meet. The Emory Men’s Swimming and Diving Team finished fourth in the 2015 NCAA Division III Championships. Junior Andrew Wilson 16C was named the NCAA Division III Swimmer of the Year after capping off the meet with his third individual championship, winning the national title in the 200-yard breaststroke.